Spring Framework for Java has been around past 15 years since its initial release. Most of the web developers prefer spring to build enterprise level web apps. Let’s look at the Pros and Cons of both Spring and NodeJS to decide which should be suitable for future web development. not much comprehensively exposed via Logs. Also Check: Web Development Trends in 2018 and for future! Backed by npm, the build management tool compared to maven and gradle. 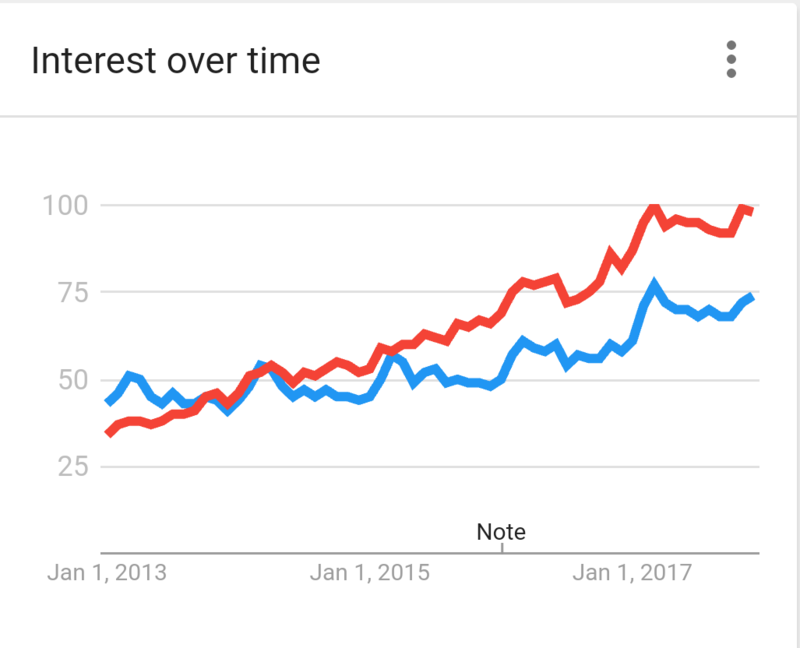 To conclude I think still Spring is still more suitable when it comes to enterprise level large web applications but when it comes to build powerful REST APIs, node.js has the edge and certainly the future. Previous Post Web Development Trends in 2018 and for future! The debate between Node.js and Java continues. Each programming language comes with its own set of benefits and drawbacks. Java has been around for years and dominates the Enterprise Server. It offers better IDEs and solid ecosystems. Many thanks for sharing. You are absolutely correct. Every programming language has its own benefits and the team have to choose the languages accordingly to their use case.